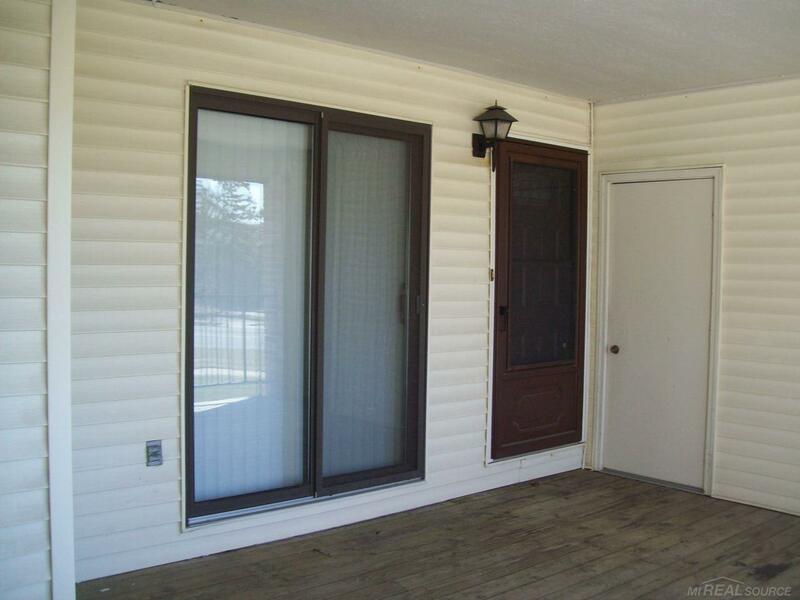 2 Bedroom upper condo w/balcony & carport! 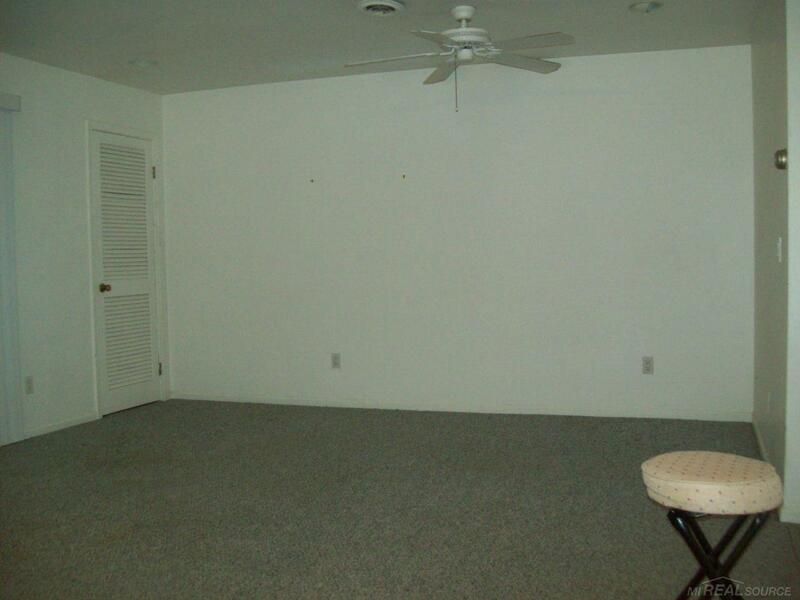 Walk into your huge Living Rm/Dining area combo w/2 ceiling fans, recessed lighting, and doorwall to balcony. Kitchen w/pantry, stove, fridge, microwave stays! Bathroom w/updated vanity & sharp reglazed bathtub & ceramic bath walls. Nice size laundry rm w/washer, dryer, & storage cabinets. 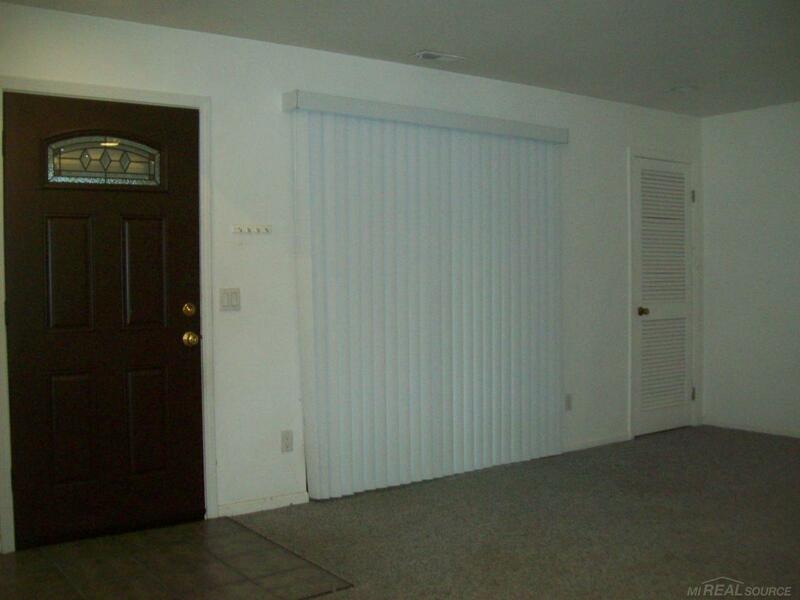 2 bedrooms w/view of parks! One bedroom w/extra shelving that stays. New GFA furnace & C/A (Sept 2018). 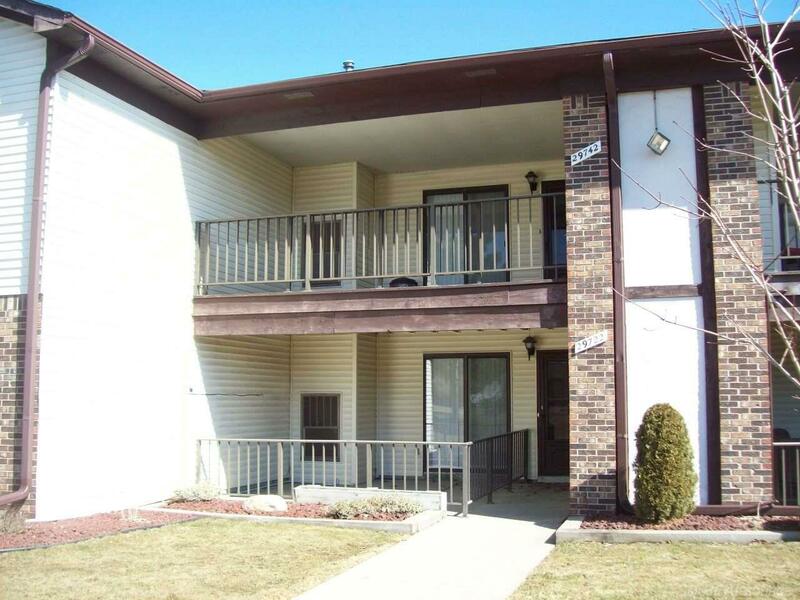 Nice location, close to I-94 & I-696! 1 cat allowed. Assn fee covers Water, Trash removal, Grounds maintenance, Bldg insurance & snow removal! No more rentals allowed.